Center for electron microscopy and microanalysis (CEMM) is an infrastructure unit of the Jožef Stefan Institute, which combines the analytical equipment in the field of electron microscopy and micro-analysis, which is necessary to carry out research and development work sections of the JSI. Access to CEMM research equipment has also other research institutions and universities. Users of research equipment are CEMM especially those researchers who are interested in the comprehensive structural and chemical characterization of inorganic materials with a number of complementary methods of electron microscopy, and on the micron, nanometer and atomic scale. 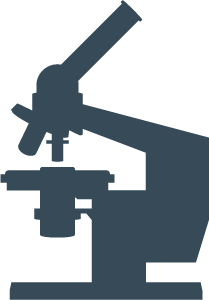 Center for electron microscopy and microanalysis (CEMM) provides users with access to equipment for scanning and transmission electron microscopy, as well as in the preparation of samples. Technical staff of the Centre ensures optimal operation of the equipment and helps the users to carry out their research work. CEMM staff also conducts research for external clients from industry and for clients from other research institutions.